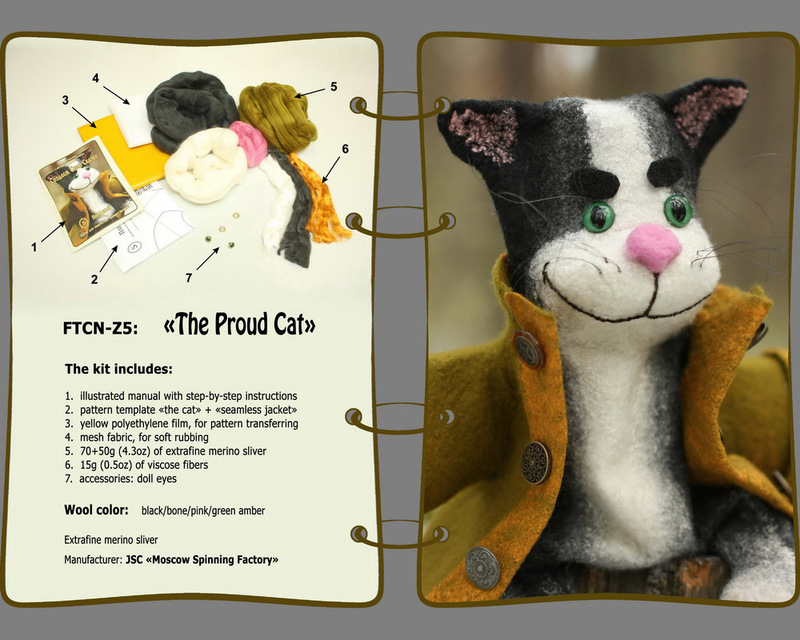 With this particular kit, you will not only be able to make your own fairytale character and invent a story to tell your child, but also to improve your wet felting skills by practicing with a small three dimensional resist. In addition, we offer you a small model of a seamless jacket. Even if you have no experience creating felt clothing - you will definitely want to do something for yourself or your loved ones!